Your perfect coffee, delivered when you want it. We now have options to suit all palates, budgets and adventurous spirits. 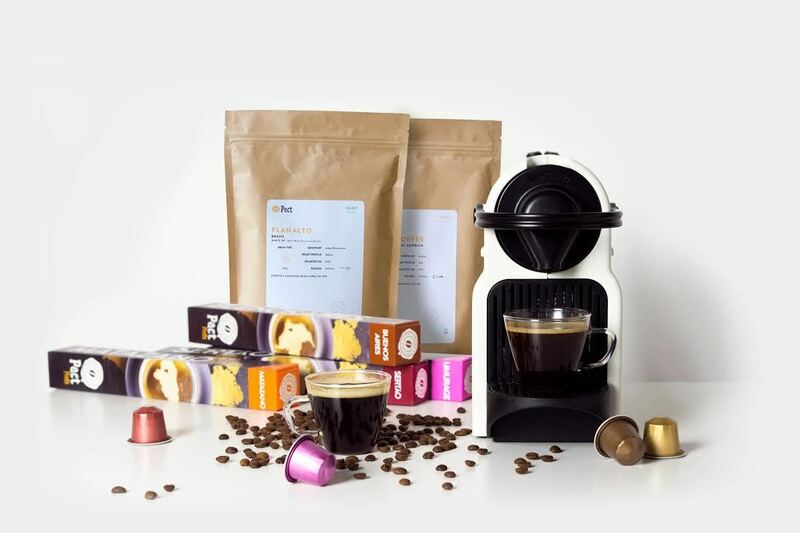 Choose wholebean, freshly-ground or pods and set up regular deliveries to your home or office (or both)! Filter, espresso or pods? Take your pick. We've got just the thing, whatever your budget. Tell us how you brew and we'll grind your coffee to suit you.